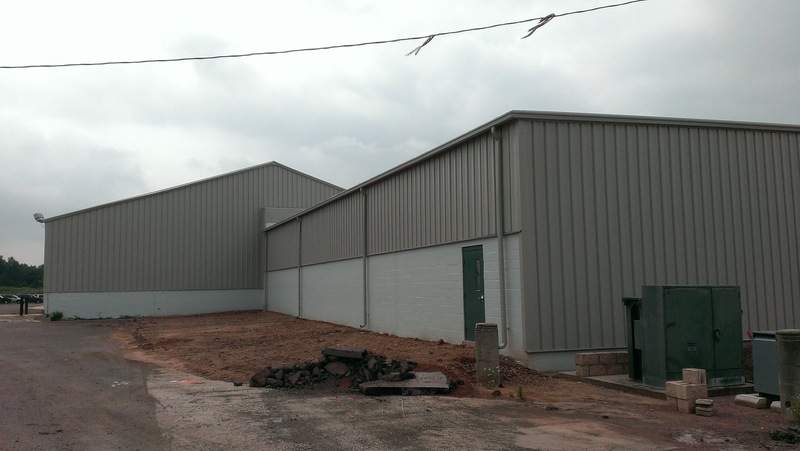 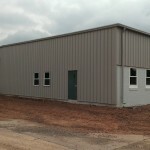 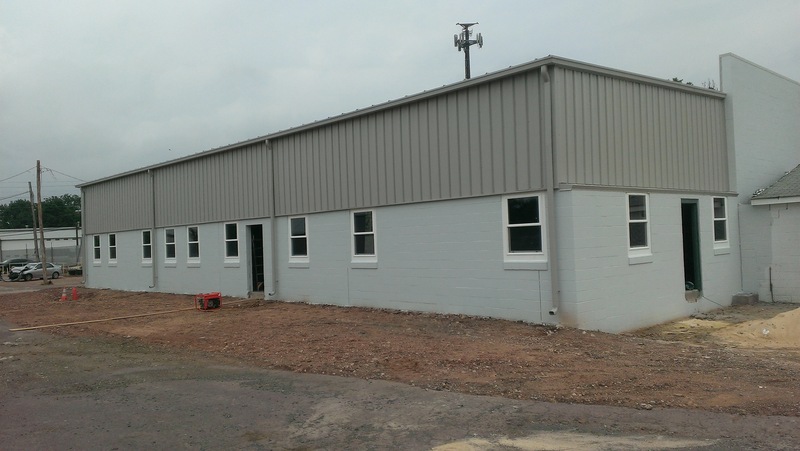 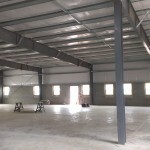 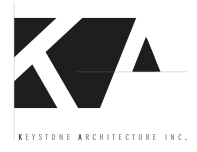 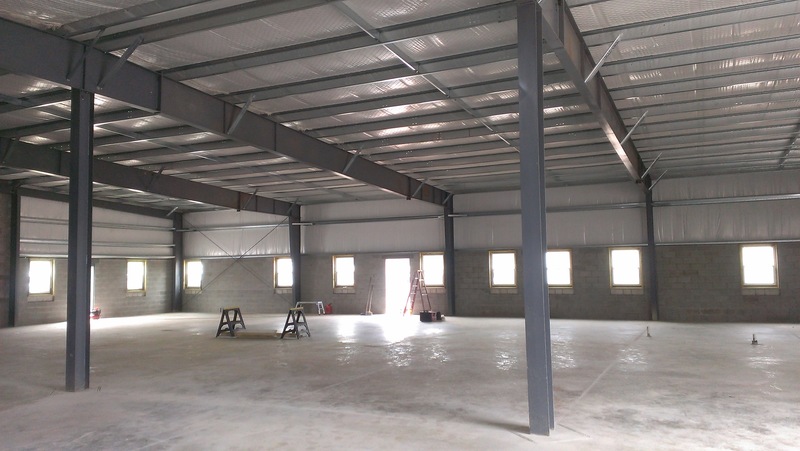 New Britain, Bucks County, PA – Keystone Architecture, Inc.
Keystone Architecture was commissioned to restore this partially fire destroyed building to provide new storage space and offices for an existing tenant. 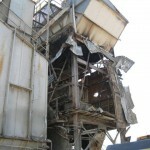 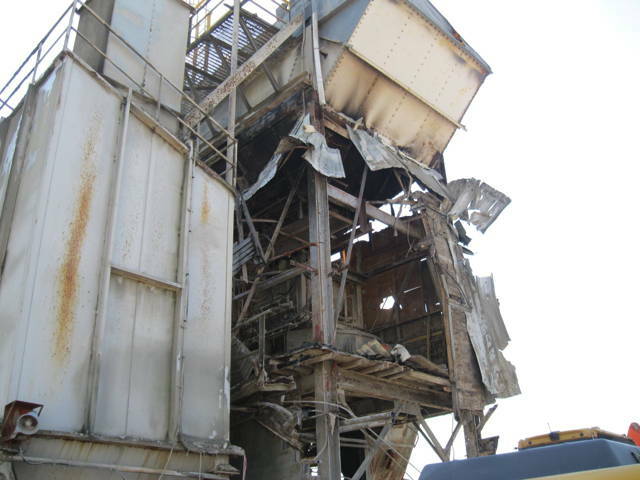 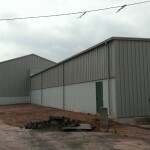 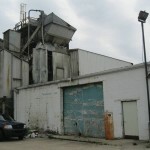 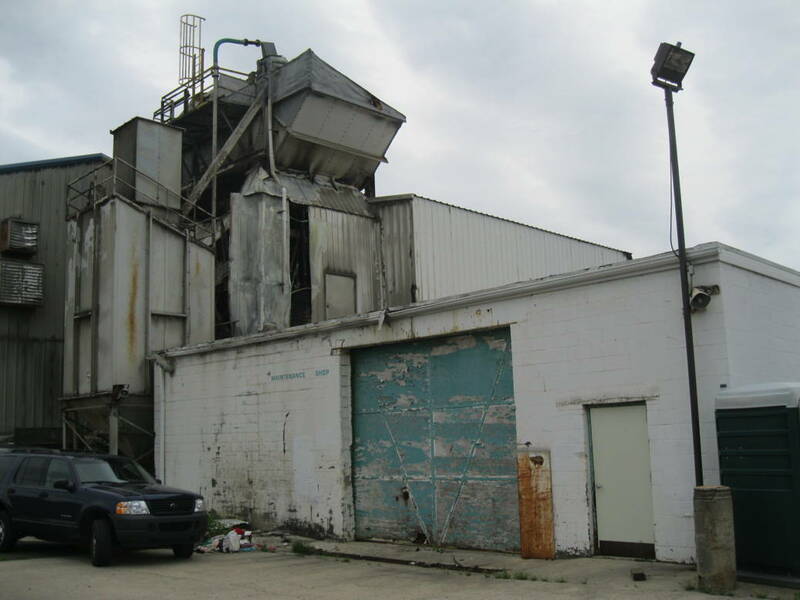 This former pre-cast concrete factory had lots of unique requirements from its previous use, and demolishing the damaged elements to make way for new construction was a difficult task. 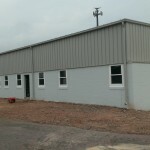 In addition, the new structure needed to be separated from the existing structure slated to remain and was done so with a free standing fire wall. 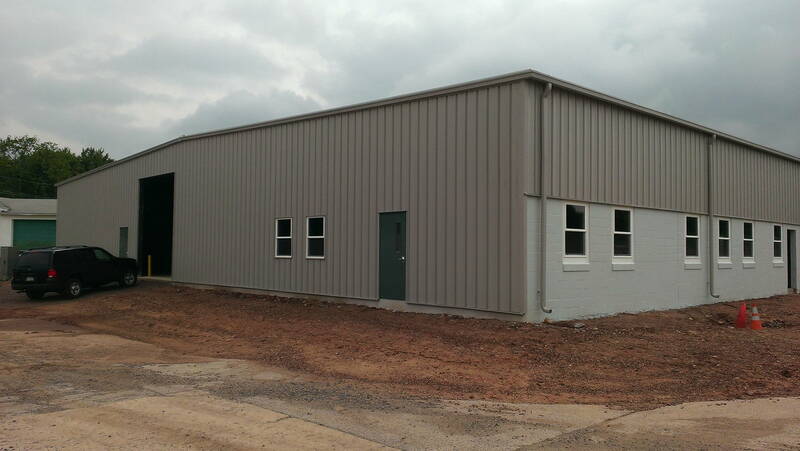 With the offices now located to the side of the building facing the property entrance, security can be maintained in a relatively simple fashion while the the day to day functions of operating the business are done in an environmentally controlled series of spaces.